At Life By Design we’ve been putting on “shows” since 2009. Whether it be the podcasts, live events, web trainings, videos and more… we hope that you’ve been thoroughly entertained while at the same time, gathered immense value from all of the materials. 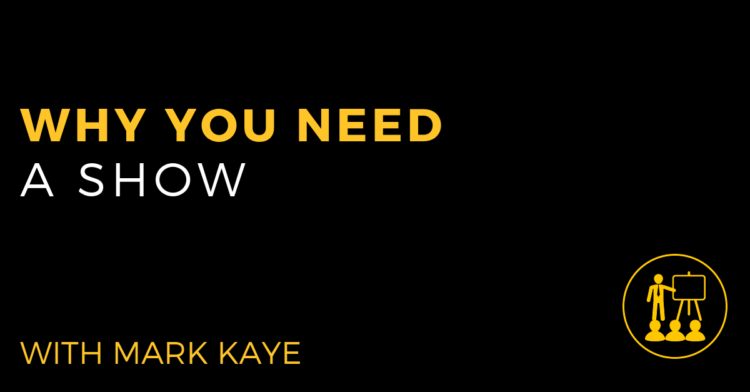 When I was “surfing” the web one day a few months ago, I came across a fellow showman touting the importance of a “show”. 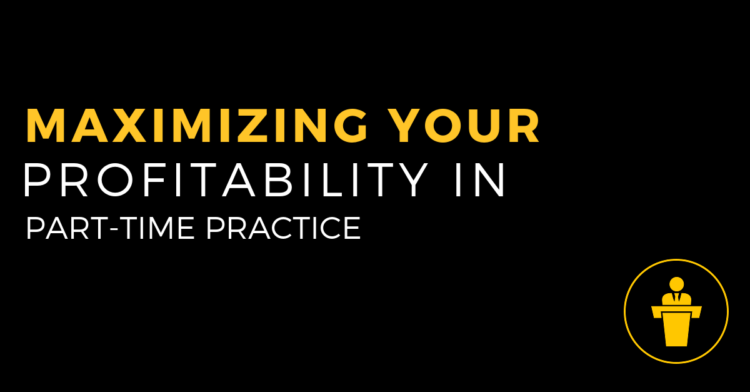 In past episodes we discussed the importance of a Core Curriculum (CC) for your practice. 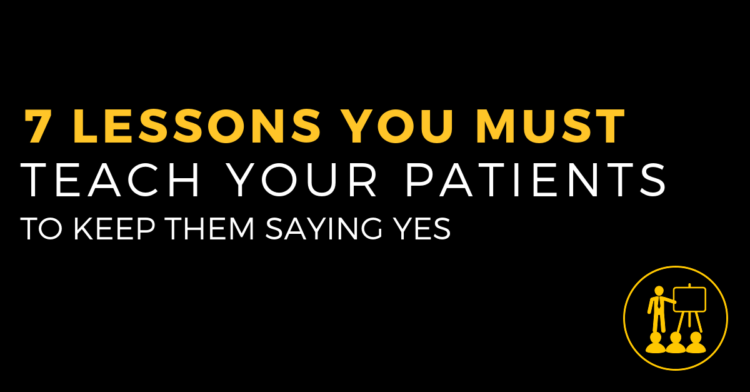 This CC would be a foundation to build your communication on and keep new patients (and yourself) focused on the most important concepts… the concepts that would determine their ability to make the same decision you would regarding what’s best for the health of their spine and nervous systems. 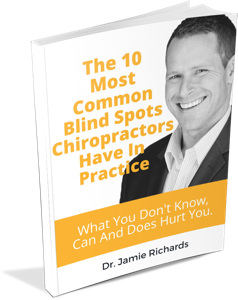 Welcome to our first “Best of” episode of The Life By Design For Chiropractors Podcast! From time to time we revisit some of your favourite, most downloaded episodes as the material is still relevant and it obviously had struck a chord then and we know it will again. 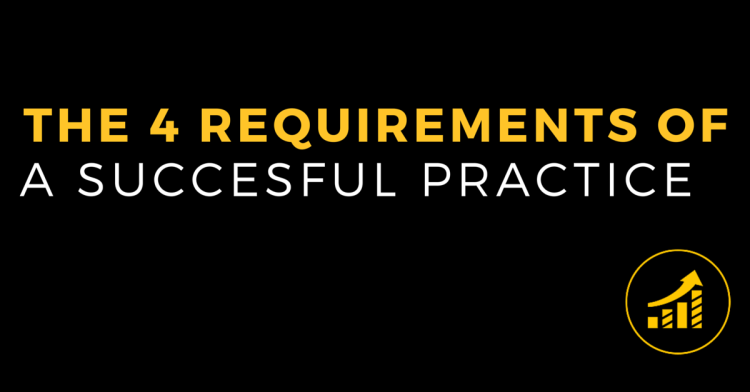 A requirement is something that you (or in this case your practice) NEEDS… these are non-negotiable. An example would be oxygen… As a human you need oxygen to live. It’s required for life and no amount of wishing, hoping, and dreaming is going to change that. A strategy is a specific WAY in which you meet a requirement… there are many strategies. Let’s go back to our oxygen example. Oxygen is required BUT you can get oxygen in a variety of ways… breathing is one. But you can also use a respirator or you can get oxygen through an I.V. Are you considering reducing your practice hours to enhance your life enjoyment, personal free time, or to spend more of those precious moments with your family? One likely concern may be that working less will mean earning less and that’s just not something you want or you can’t have, given your current expenses. How do we solve this dilemma? Is working 60 hours a week in practice and on your business the only solution? 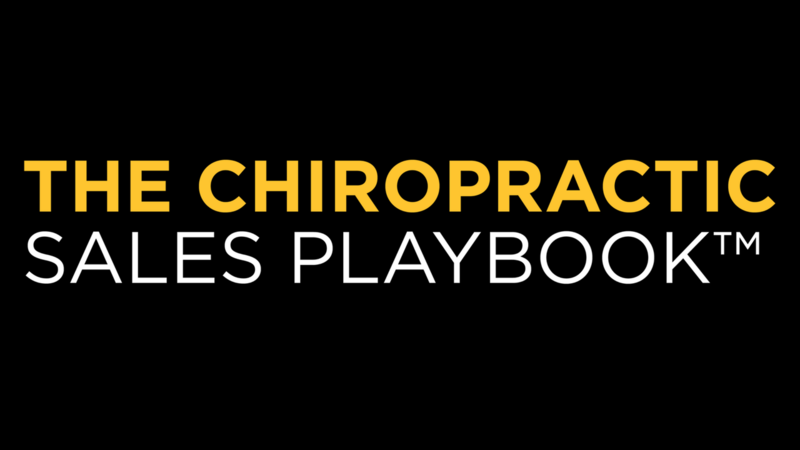 Rachelle is a LBD Director, a mom, a wife and a chiropractor. Over the past year she’s dramatically changed her model and approach to practice and the results have been, well…, exceptional!